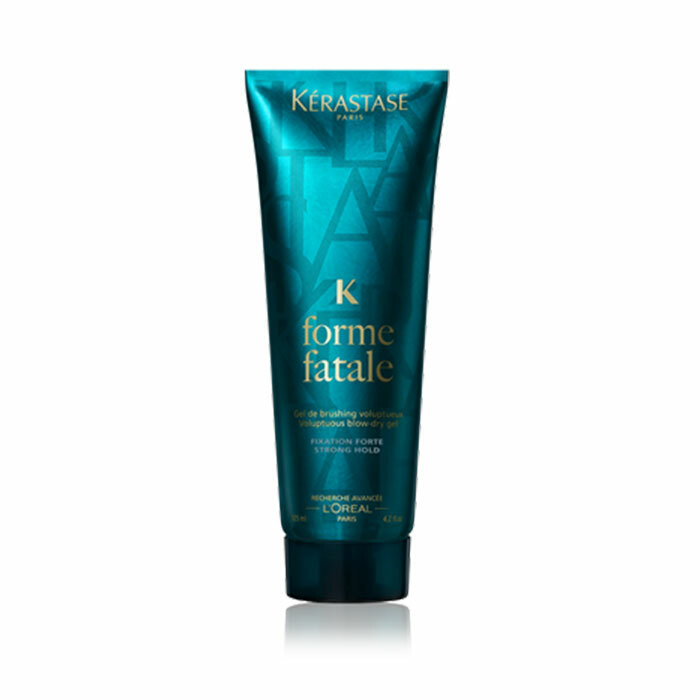 Pump your hair up with extra volume using this blow dry gel. 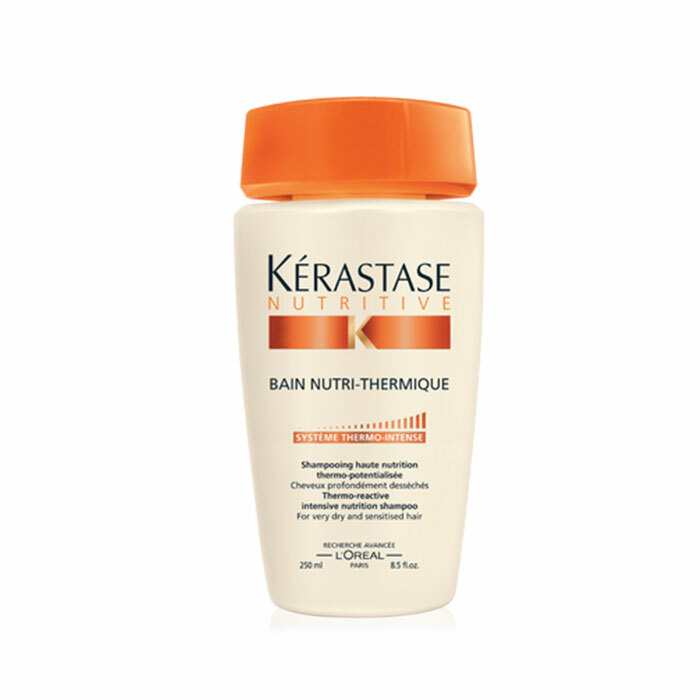 Just add it to towel dry hair and style as normal using your heat tools for extra body and a strong, long lasting hold. 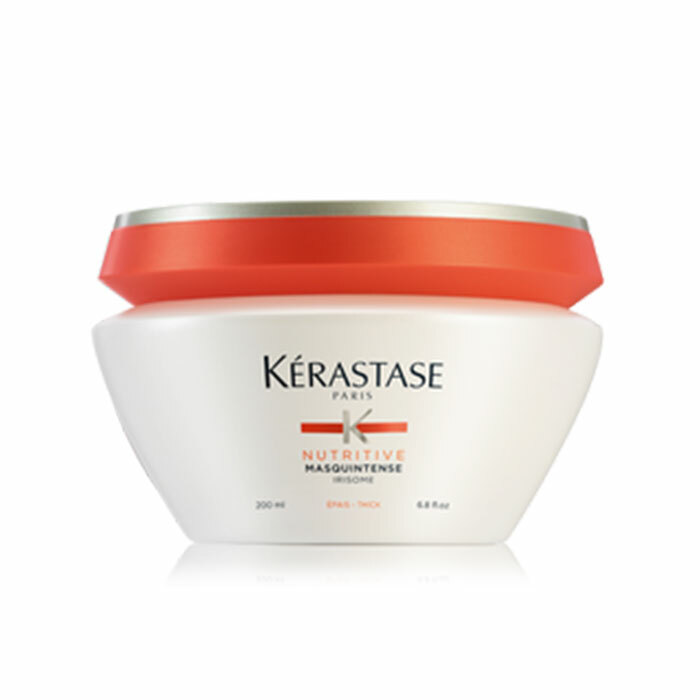 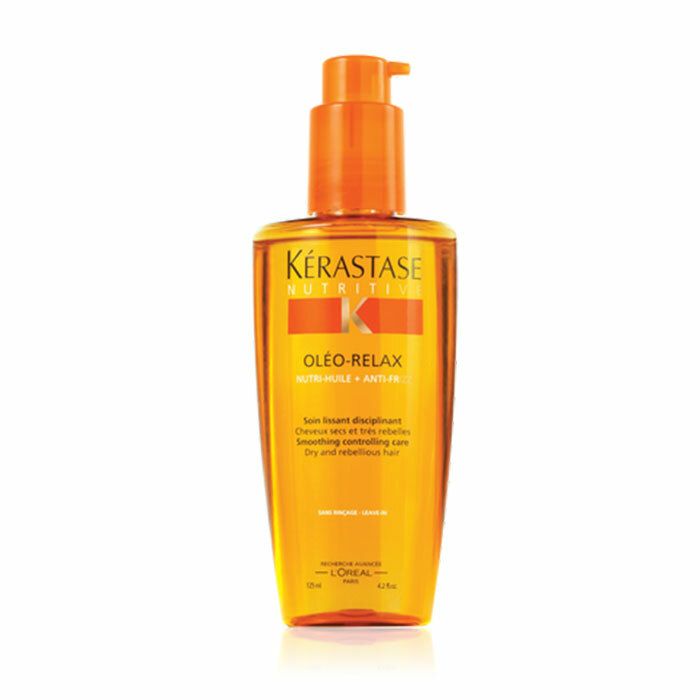 Add a little extra to dry hair for additional flyaway and static control.